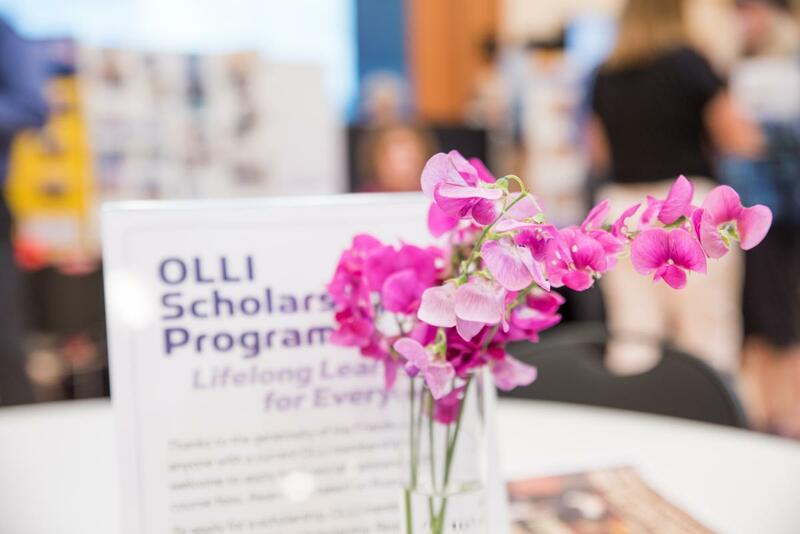 A limited number of partial scholarships for classes are available to OLLI at HSU members only. Scholarships can be used for course fees only and are not available for memberships. Awards are based on financial need. Limit: 2 per term, per member. Applications are reviewed on an ongoing basis. To apply for a scholarship, complete the Scholarship Request form and indicate the class you are requesting. The form will serve as your registration form for the class.